Bluehost hosting is top notch hosting for hosting WordPress & other major platforms. Bluehost is listed as recommended hosting by official WordPress.org & the best place to start a WordPress blog. 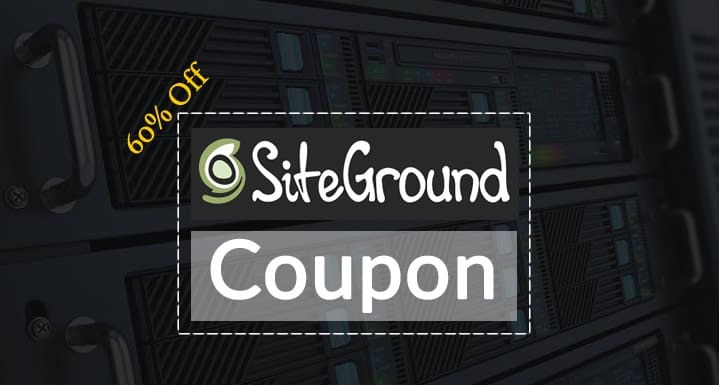 Here I’m sharing Bluehost discount coupon which will save maximum money on your hosting purchase. 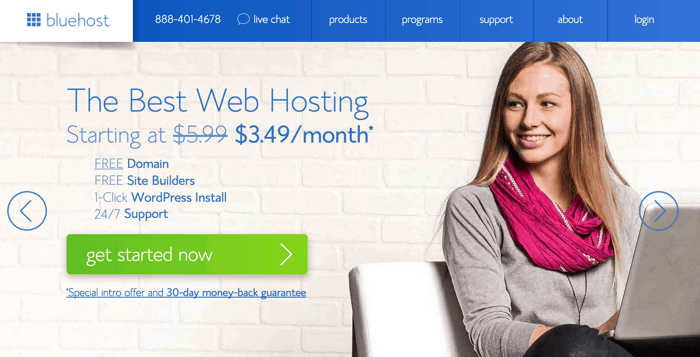 You can read on to learn more about Bluehost hosting below or you can use the link before to activate the discount & buy hosting from Bluehost. Bluehost offers various hosting that includes shared hosting, cloud hosting & dedicated hosting server. You can easily upgrade from one hosting plan to another by creating a support ticket. For a new website, their shared hosting offering is perfect as it offers unlimited bandwidth & storage. They offer 3 shared hosting plans & you can use below guide to picking the right hosting plan for yourself. Plus Package: This package is what I recommend to all my users, as it let you host multiple websites. You may plan to start with the single website but over the time this package helps you in the expansion. You can host any number of websites under this plan. Prime Package: This plan is recommended for business websites owner who needs dedicated I.P & SSL certificate. SSL is recommended when you are selling something on your site. It makes the transaction secure & is recommended as best practice in today’s date. I would suggest you grab Plus or Prime package for 2-3 years term, as Bluehost hosting offers the discount only on your first bill. There is no discount that you can get with renewal. 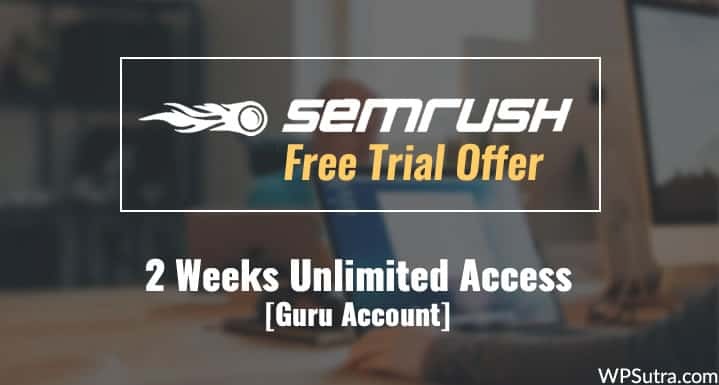 One more thing, you will also be getting a free domain with your purchase. So, that’s an additional $12 off for you. 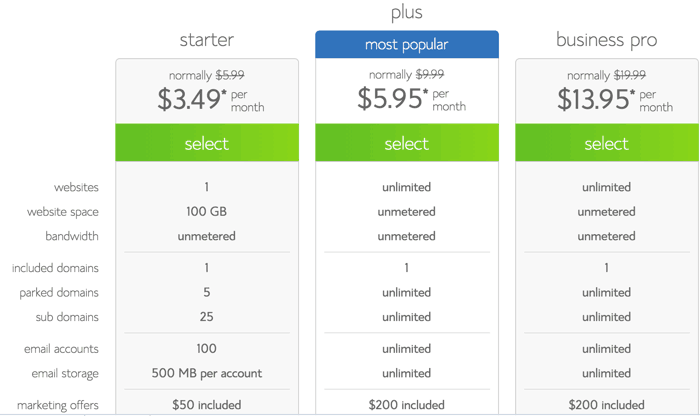 Do let me know which plan have you purchased & how’s your experience with Bluehost hosting?